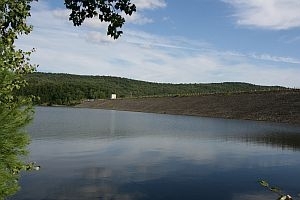 The Waterbury Reservoir Dam is one of the largest public works projects built by the Civilian Conservation Corps and is still in use today. VPR’s Jane Lindholm hooked up with Brian Lindner who grew up in Waterbury. He’s head of the town’s historical society. He spoke with Jane about the dam’s history and construction.